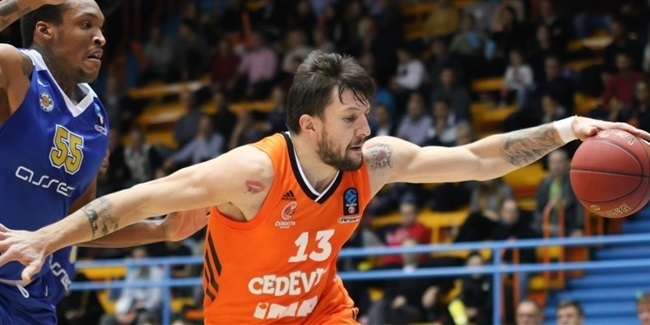 Cedevita Zagreb reached a new agreement with small forward Luka Babic to keep working together next season, the club announced Saturday. Babic (2.01 meters, 24 years old) averaged 8.7 points and 4.7 rebounds in 22 Turkish Airlines EuroLeague games last season, his fourth with Cedevita. 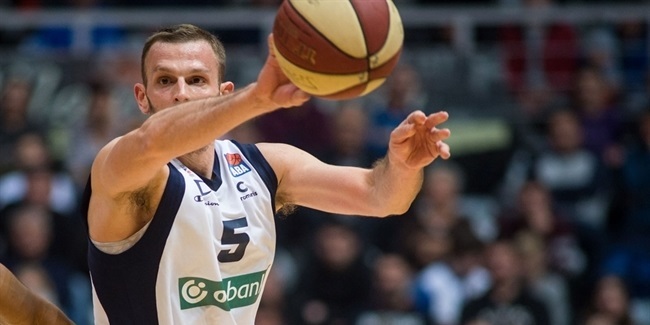 He has helped Cedevita become the squad to beat in Croatia, winning three consecutive doubles - league and cup titles - in as many seasons with the team. 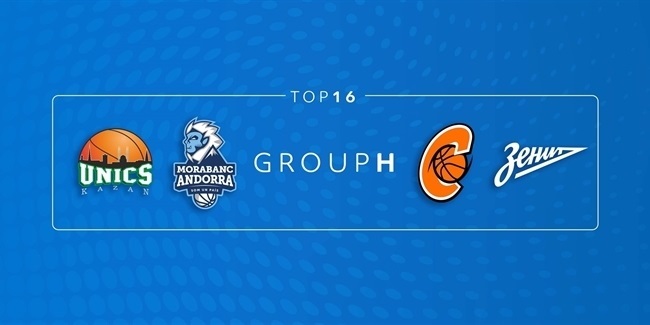 Babic also took Cedevita to consecutive Adriatic League finals in 2014 and 2015. Babic started his career with Split, joining Cedevita in 2012. He is also a regular member of the Croatian national team and helped it qualify to the upcoming 2016 Olympic Games in Rio de Janeiro a few weeks ago. Babic helped Croatia win a bronze medal at the 2009 U18 World Championships.